Lately, not a month goes by without someone winning millions on Microgaming’s Mega Moolah slot. This time, the lucky winner is that much happier with €8 million in their pocket for it’s the largest mobile jackpot win in history. Theoretically, it’s a new Guinness World Record, which Microgaming and NetEnt are continuously exchanging for the ever increasing jackpots. All we know, based on the official report, is that the lucky player hit the €8,012,153.35 Mega Jackpot win at Tipico Casino, a site that currently boasts an FRank of 143 and which you can give your own rating in the full casino review here. The historic moment was triggered on Tuesday 25 April 2017, which is just weeks apart from the last €6,681,487 win triggered at Zodiac on 14 March. The fact that it also happened on mobile clearly indicates the increasing popularity of mobile gaming, which luckily both the developers and operators have been toiling away at for the past years. Having paid out over €716 million in total jackpots, the last biggest mobile win on this African slot happened in August 2016, which is only around €40,000 less than this month’s grand prize. In case you’re wondering, the Mega Jackpot currently stands at around €1.6 million or around the same as Mega Fortune’s. So if I were you, I’d go for the Hall of Gods slot, which is now at its tipping point or above €4.7 million! Now let’s see what the company representatives had to say about this big moment. According to Marlon van der Goes, Chief Commercial Officer at Tipico: "We are delighted that one of our players won this jackpot with a stake of EUR 6.25, which is the biggest win in our online casino history, and the biggest mobile jackpot payout ever! The Mega Moolah games are very popular and this jackpot win is a great success story for the Tipico casino offer." 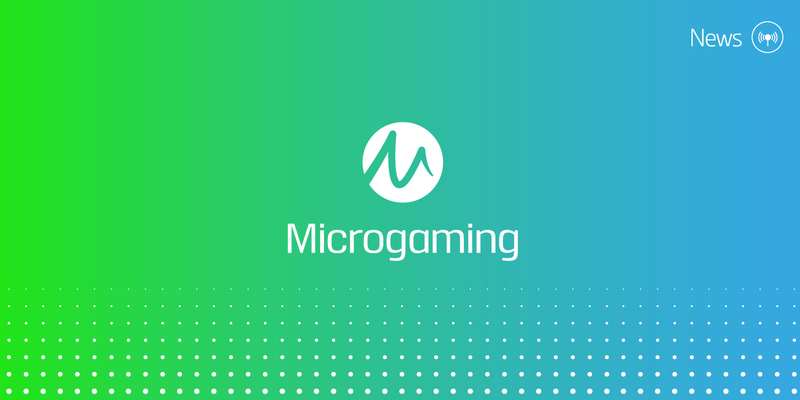 David Reynolds, Games Publisher at Microgaming expressed his gratitude in the following statement: "It’s incredible to think in just over a month the mega jackpot climbed from 4.3 million (as at 21 March) to 8 million (as at 25 April). To see our own record for the largest ever mobile jackpot payout break is fantastic - we’d like to congratulate the Tipico player on their life-changing win." How lucky you’ve been with progressive jackpot slots lately? Leave your comment below.